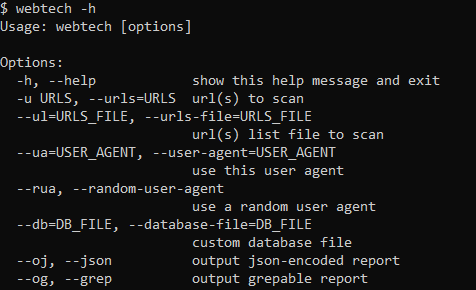 Set the house.proxy:3128 as your proxy Open the browser and access http://house.proxy:8000 Click in update blacklists It my take a while, the tool is downloading blacklists from phishitank and openphish. Done, now just try to access a malicious URL. Install it on a raspberry pi, create a network, force all http traffics to pass through the pi on 3128 port (transparent proxy), and connect the clients to this network.